I’ve recently discovered the joy of podcasts- I know, I know, I really do live under a rock. I was under the impression that they cost money to buy off iTunes (which is false) and I thought they would kill my data (nope, just my battery). Once I got that all cleared up, I was like a woman possessed, downloading and subscribing to anything that looked interesting, asking my friends for recommendations, and being “that guy” who walks around with earbuds in, not speaking to anyone but laughing and smiling. My neighbors probably thought I was losing it while I was outside doing yardwork, haha. I thought it would be fun to share what I’ve been listening to, and see we have any favorites in common! Host comedians James and Jimmie dive into small town murders (obviously). 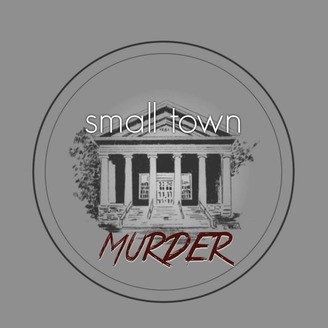 They do some really impressive research on each town, including demographics and real estate reports in comparison to the national averages, and start from the beginning of each story, from the childhood background of the murder to the way that their trials were handles, etc. It’s fascinating if you are into true crime, but crudely funny (and there is a disclaimer- if you don’t have a rough sense of humor, it’s probably not for you and that’s TOTALLY okay!) For a chicken like me, it’s a great cross of Law & Order and comedy, so I don’t get too scared! Don’t know what to read (and my blog just isn’t doing it for you? *wink*) ? Check out All the Books! The host is so knowledgeable about what is hot right now in many different genres, and seems to be the human-Goodreads. She’s awesome, and my TBR pile wishes she would stop (haha, just kidding, I don’t want her to stop!) recommending all the books! I love Summer. 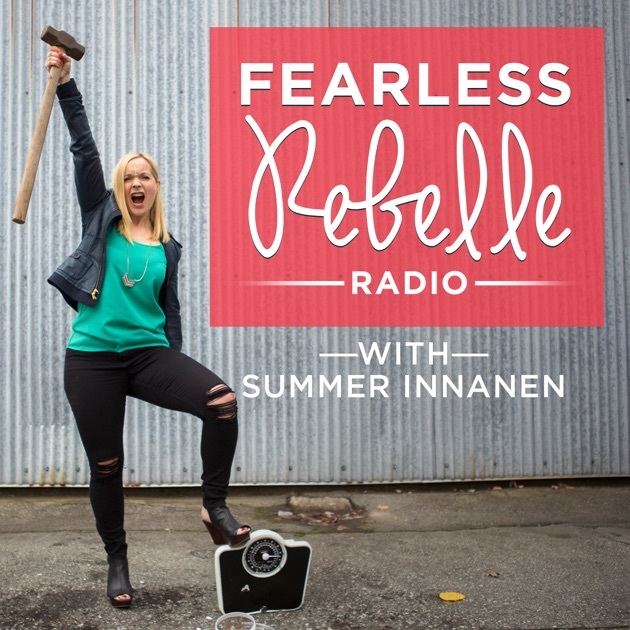 She is sassy, she is smart, and she always hosts some of the coolest guest speakers out there in the world of body positivity. Her topics never hold back and I’ve enjoy every episode that heard so far! Rebecca and her friends and family crack me up. 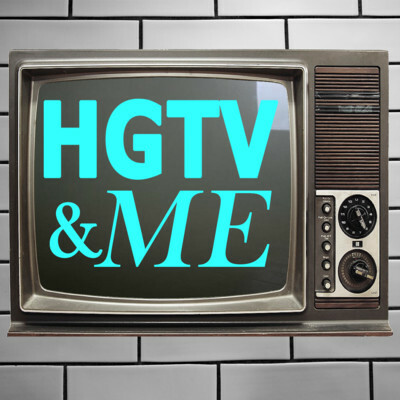 I love HGTV, and whether you do or don’t, you know you’ve watched it at least a handful of times. Rebecca goes into details about the shows found on the HGTV channel, and is spot on with the entertainment value of the shows. For Dystopian novel fans, this podcast is eerie but awesome. They talk about books in the dystopian genre, and then relate it to the world we are living in, or could be living in if etc. were to happen. It’s fascinating and really intelligently put together, meaning it doesn’t sound like a bunch of conspiracy theorists, haha. They went on a hiatus in August 2017, but I’m hoping that they’ll come back for more. If not, the episodes that have done are still totally worth giving a listen to. This is such a hodge podge of interesting discussions and stories and interviews that I’m not going to be able to sum it up properly, so I’m just going to say check it out! My fave episode so far: Words You Can’t Say, from February 4th, 2018. Kara is pure gold. 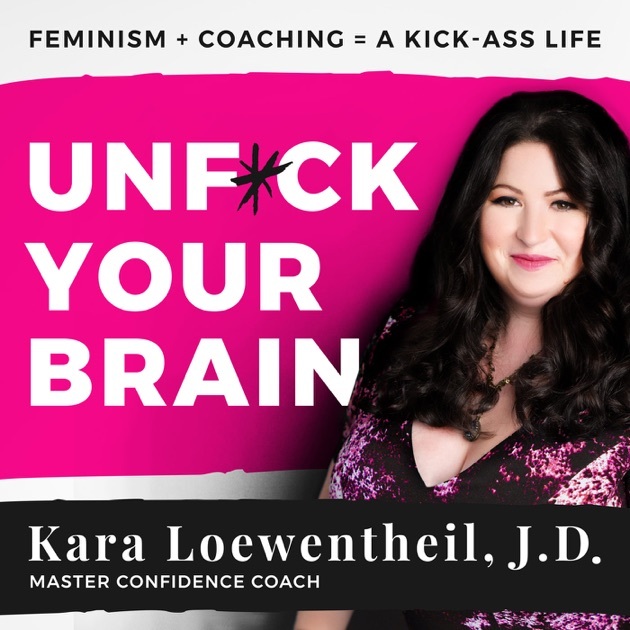 She’s unapologetic, she’s smart (Harvard grad y’all), and really makes you think about how people are conditioned to think, as well as coaching you on how to retrain your mindset. I’m completely intrigued to see what she comes up with every episode. OMG, this podcast! I’m really late to how awesome this is, but obviously better late than never. Three guys host a discussion all about Harry Potter, and it’s both funny and interesting and obsessive all at once. Perfect for your HP fix! So these are my top so far! What do you all listen to? I’m totally taking recommendations!